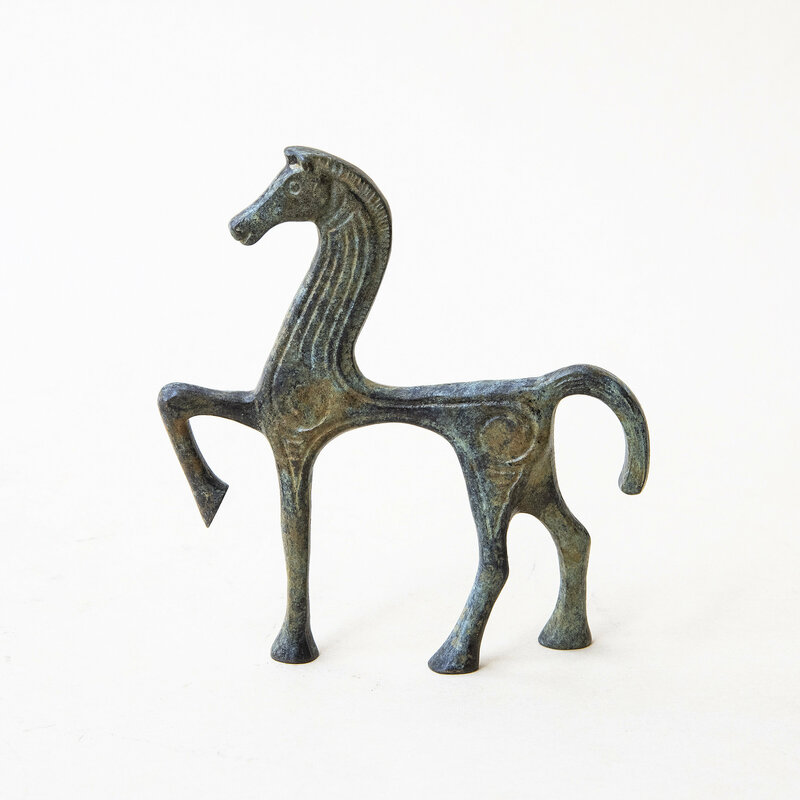 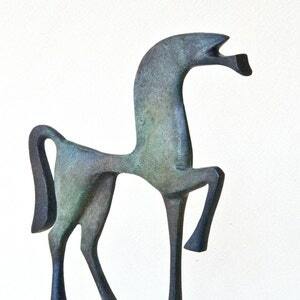 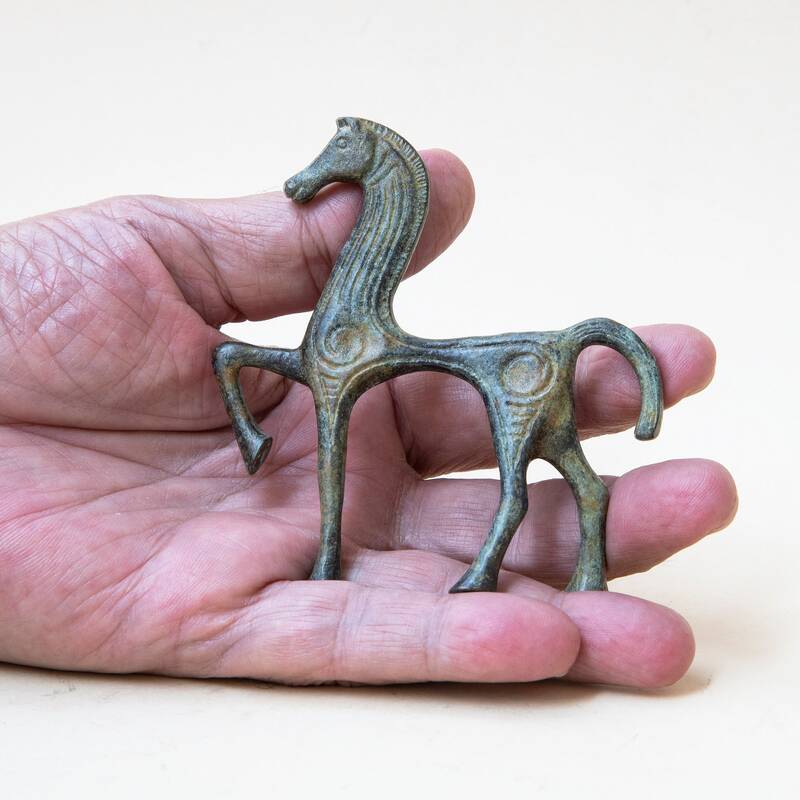 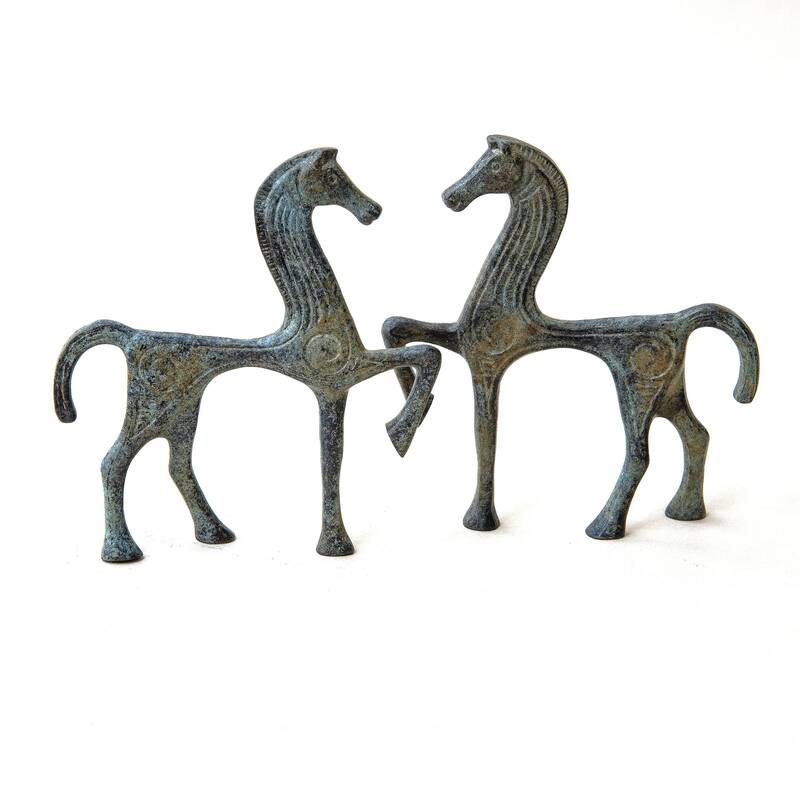 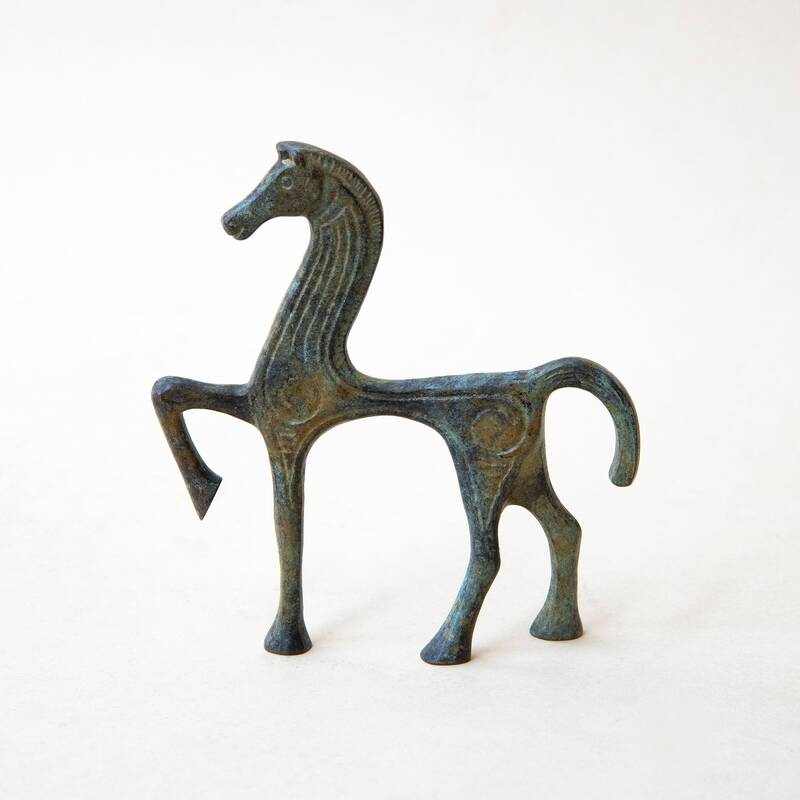 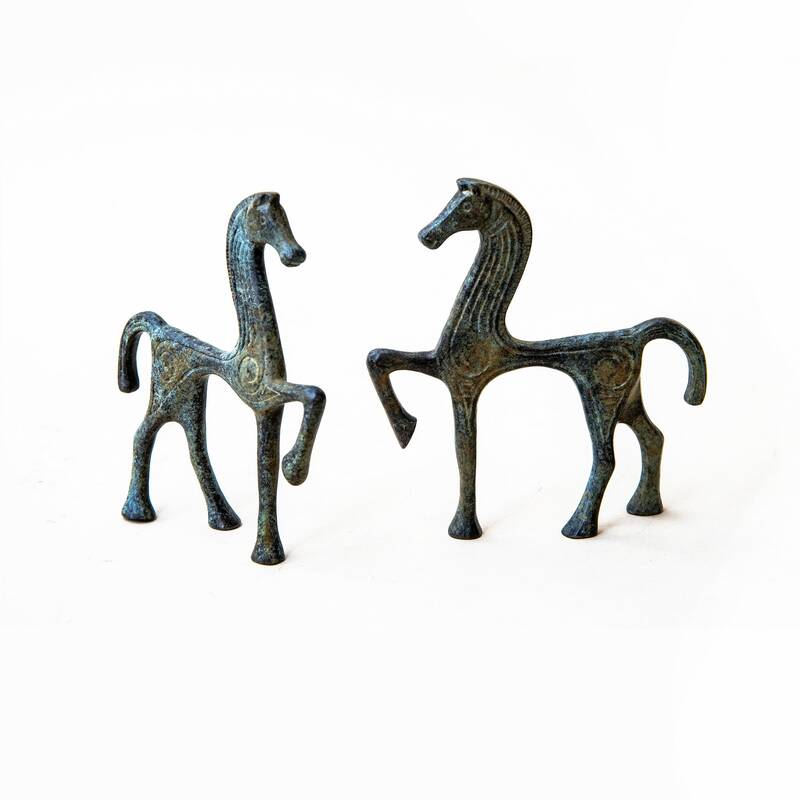 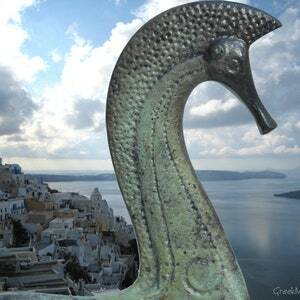 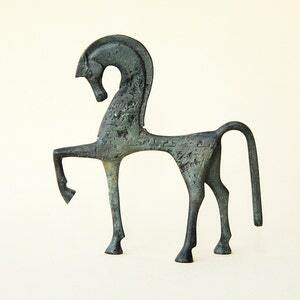 Mini Greek bronze horse sculpture decorated in the geometric style. 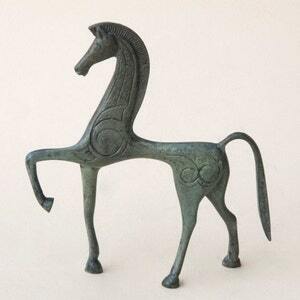 Height: 3.5 inches / 9 cm approx. 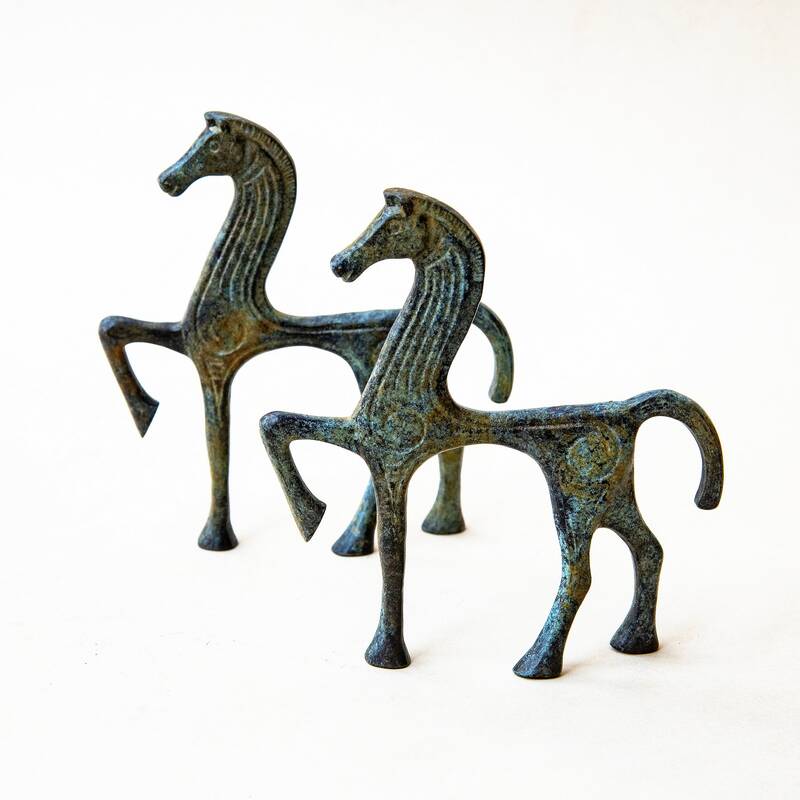 Width: 3.2 inches / 8 cm approx.